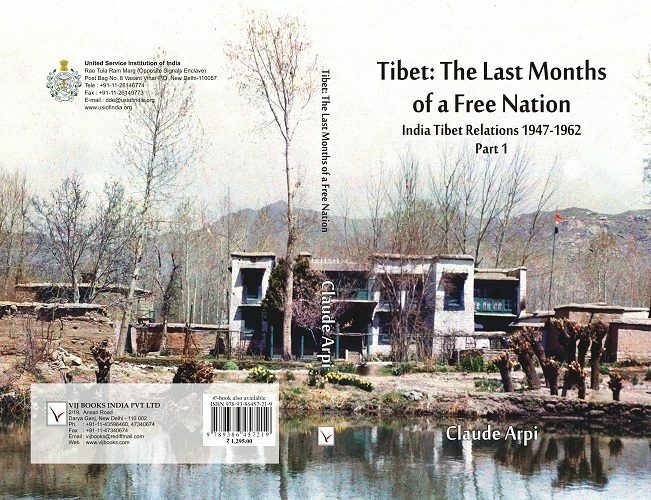 Though Tibet’s system of governance had serious lacunas, the Land of Snows was free and independent. In October 1950, Mao’s regime decided to ‘liberate’ it. ‘Liberate’ from what, was the question. The Political Officer recommends the immediate sanction by telegram of a grant for the Mission in Lhasa of “rupees 3,500 (half of 7000) for evacuation of women and children from Lhasa Mission in case this becomes necessary.” It shows the seriousness of the situation. The ministry in Delhi cautions the Government of West Bengal about the security issues brought by the presence of Dalai Lama in Yatung: “[It] has increased interest of foreigners in Sikkim. We consider presence of many foreigners in Sikkim embarrassing. 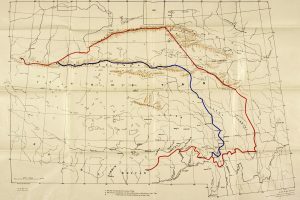 Present Position – Between Britain and Tibet the following treaties are valid: 1914 Convention in so far as it confers no benefits on China. This continues the Treaties of 1890, 1904 and 1906 in so far as they are not modified by or repugnant to it. That is to say: the provisions of the Treaty of 1890 about British relations with Sikkim, and the boundary between Tibet and Sikkim, are valid. Monthly report of the Indian Mission, Lhasa, for the period ending 15th February, 1951. Monthly report of the Indian Mission, Lhasa, for the period ending 15th April, 1951. Monthly report of the Indian Mission, Lhasa, for the period ending 15th May, 1951. Monthly report of the Indian Mission, Lhasa, for the period ending 15th June, 1951. Monthly report of the Indian Mission, Lhasa, for the period ending 15th August, 1951. Monthly report of the Indian Mission, Lhasa, for the period ending 15th September, 1951.